At ServiceMaster, we take service seriously. That’s why we’ve been the premier residential and commercial cleaning company in Minneapolis and the rest of Minnesota for nearly half a century. With a staff of friendly and highly-trained technicians utilizing the latest in cleaning and disaster restoration equipment, we are committed to bringing our clients the industry’s best in disaster restoration and commercial and residential cleaning services. Below, you’ll find quick links to our primary services. Get started with our team by calling (612) 354-5466 today! Residential Cleaning: When it’s time to clean your home, save yourself some trouble and ensure amazing results by having your home professionally cleaned by our trusted team. From carpet cleaning to air duct blowouts, we do it all! 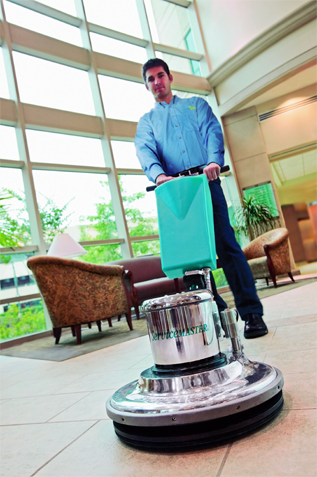 Commercial Cleaning: A clean business is a successful business. Give your business the best with our comprehensive commercial cleaning services, including window cleaning, floor cleaning, upholstery cleaning, and more. Disaster Restoration:In addition to our cleaning services, we also proudly offer disaster restoration services for fire damage, water damage, and mold infestations. Contact Our Minneapolis, MN Team Today! 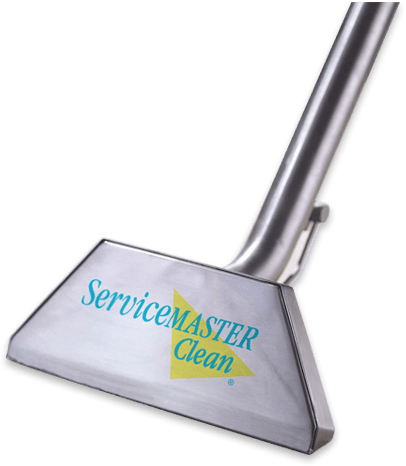 You want Burnsville’s best in property cleaning and disaster restoration, our professionals at ServiceMaster are the ones to call. To schedule an appointment with our team, give us a call at +1 (612)-354-5466 today!